In 1906 a group of local farmers gathered to talk about a vision they had of opening a local community bank. In September of 1906, their dream became reality when they opened the doors for business to the Bank of Old Monroe. 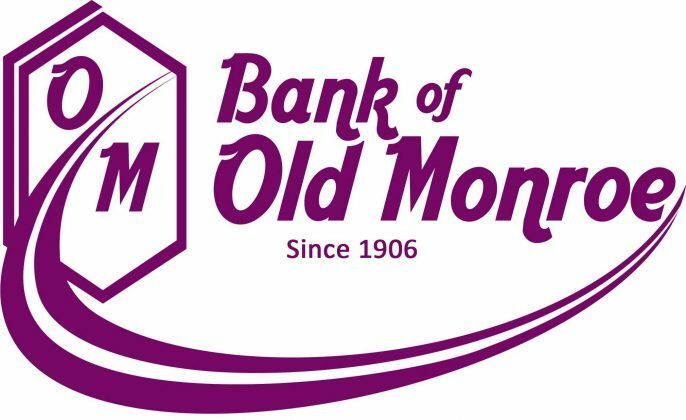 Today, the Bank of Old Monroe serves Lincoln, Pike, Warren and St. Charles counties with 5 locations in Old Monroe, Moscow Mills, O’Fallon, Wentzville and Troy.